Jared Unzipped: Let's Talk About Passing Gas. In my article from yesterday, I discussed how protein shakes have been integrated into my meal plan. With that comes some readjustment in my digestive tract, along with a slight bit of stomach discomfort. Though, my article today isn't about that. It's more so a side story. 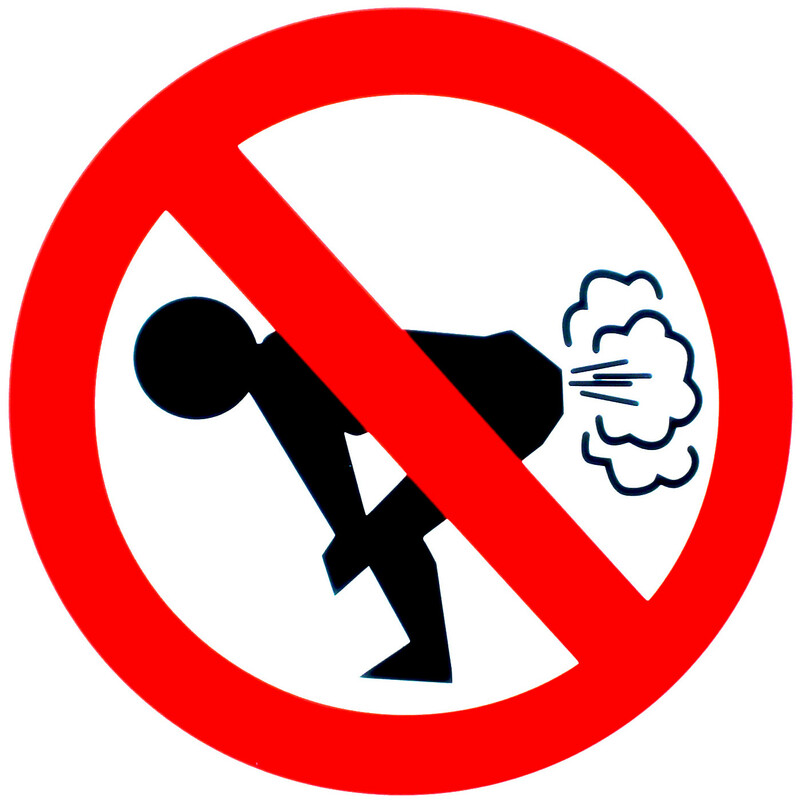 Today... let's talk about flatulence. When I purchased my new Jeep in February of this year, I made a commitment to myself -- no passing gas in the new vehicle. Go ahead... laugh. Get it out. So far, I've kept to my promise. Not once have I let one rip inside my Jeep. This isn't just for the comfort of any passengers, but also to prevent any leftover odors from lingering in my driver seat. You're laughing again. That's to be expected. I'll continue. My digestive tract has been particularly bound up the past few days, with little action on the backside, if you catch my drift. All of that changed today. While out shopping, I noticed some activity stirring in my undercarriage. Lo and behold... 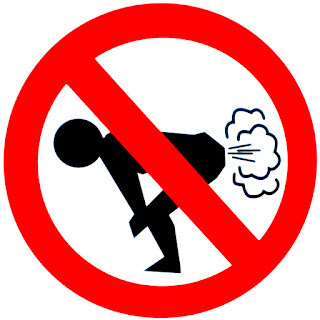 I developed a hurricane strength level of flatulence while walking around. It took everything I had to bottle it! Upon getting outside, I finally released some pressure. A moment later, I thought I was done. Oh no, things were just getting warmed up. As if a massive turbine suddenly sparked to life, I couldn't stop breaking wind. When I made it to my car, I thought I was finished. As I was about to sit down in my driver seat, I felt another wave of gas hit me. I jumped from my cabin with a flash and did my business outside. Taking my seat again, I was about to start my car. NOPE! More gas! I hopped out again and kept my promise. NO FARTING IN MY JEEP! "Jared, why in the hell are you talking about passing gas?" I'll tell you why. It's because we all do it. You. Me. The dog. Your mother. Your wife. Men. Women. Kids. Birds. Alligators. Dinosaurs. We all fart. I'm not ashamed to admit it and neither should you. That being said, I believe we should all try a little bit harder to not pass gas in our vehicles. What's the point of this article? Honestly, I have no idea. Maybe I'm trying to improve the resale value of automobiles. Maybe I think farting is funny. Either way, I hope I made you smile just a little bit.